Saturday 30 April is coming up fast. Why not sign up to be a ride guide? There are spaces available on the 8, 12, 20, 40 and 62 mile rides. Your team captain is Paul Proulx. Thank you, hope to see you rockin’ on the 30th. Save the Date, Saturday 25 June 2016. 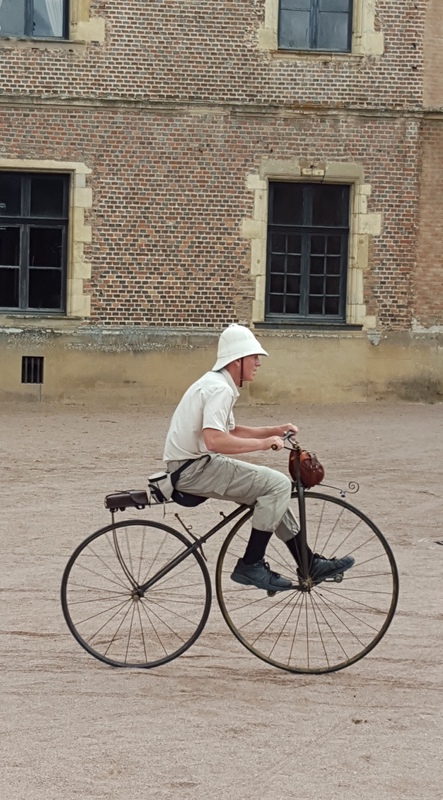 Wheelmen and International Cycling History 150th Anniversary of the Bicycle event. Details to follow, but there will be a ride from New Haven to Ansonia to commemorate Pierre Lallement’s ride. New Haven Gran Prix coming in September! 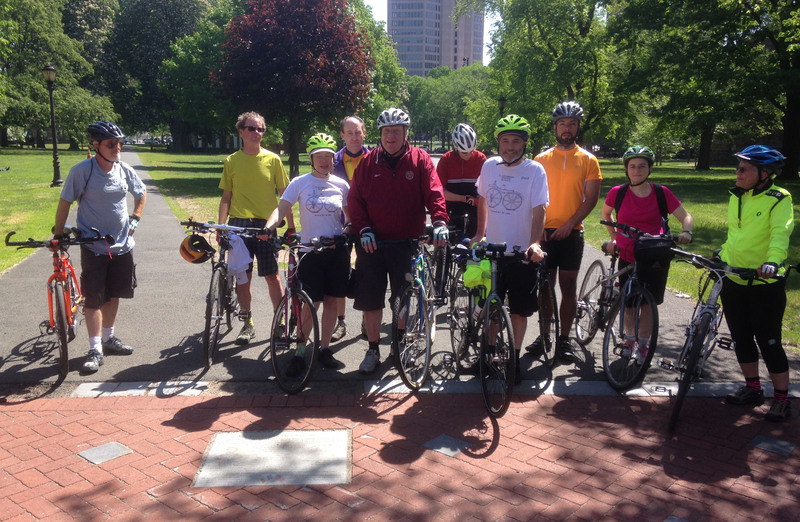 Elm City Cycling welcomes the Connecticut Cycling Advancement Program in bringing the New Haven Gran Prix to New Haven on September 18th. The New Haven Gran Prix is a race on the National Racing Criterium Calendar and will coincide with a pizza and food truck festival and a street fair including live music and a beer garden. ECC has an opportunity to partner with CCAP and raise funds to support our mission to make greater New Haven safer, friendlier, and more accessible to people on bikes and on foot by organizing local volunteers to help with the race on Friday evening and a Gran Fondo ride from New Haven to Harford to be held the next day. We need your help to support this great event! Please consider joining our team and fill out the form below to let us know your possible availability on that weekend.